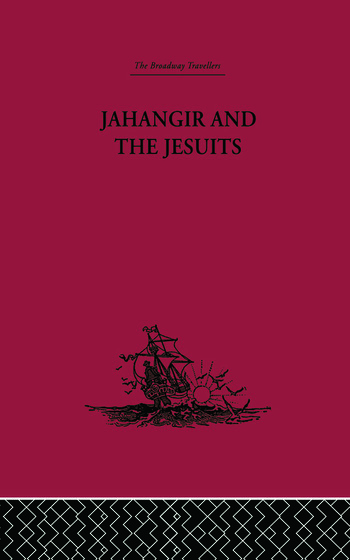 The Relations of Fernão Guerreiro, from which the three narratives in this volume have been taken, constitute a complete history of the missionary undertakings of the Society of Jesus in the East Indies, China, Japan and Africa during the first decade of the seventeenth century. The work was compiled from the annual letters and reports sent to Europe from the various missionary centres. The original work, which until this edition was published in 1930, had never been reprinted. The only complete copy exists in the British Museum Library, in London.